Every camper receives a personalized written evaluation detailing detailing strengths and weaknesses and direction on how to become a better player. 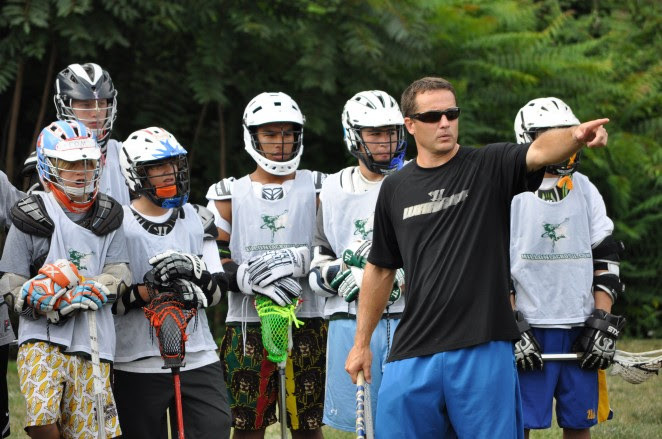 Millon Lacrosse Camps have been a staple in the lacrosse world for over 20 years. These camps provide you the opportunity to learn under Mark Millon and his staff of top college players. 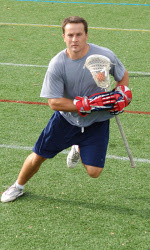 Professional lacrosse players will make guest appearances at the camp also. Millon Lacrosse Camps breakdown into instructional and games, allowing players to develop skills while having fun, to learn more please click the link below.